POW! WHAP! FAP?! 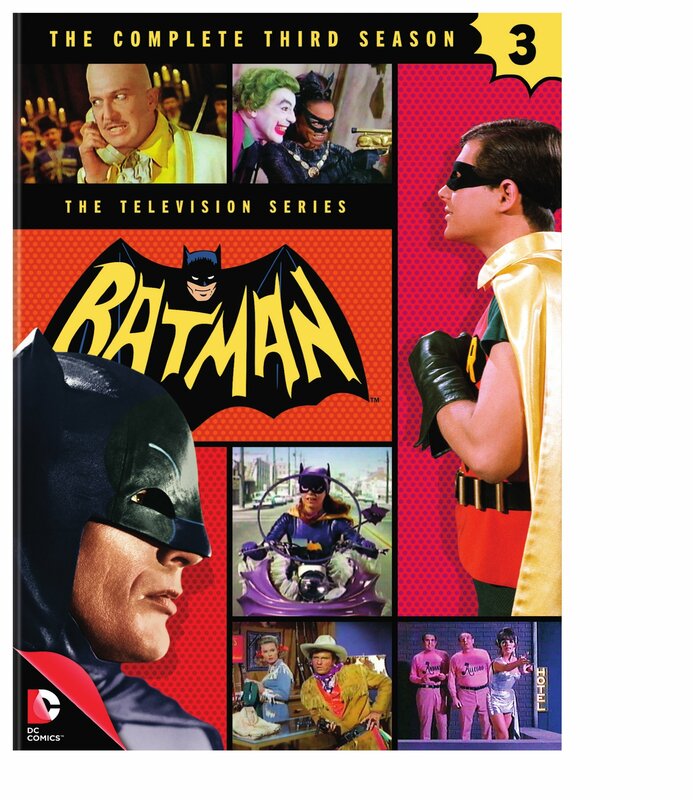 OK, so not everyone gets as excited as I do over Batman, but it doesn’t extinguish the excitement for the final 26 episodes of the original 1960’s ‘Batman‘ Series making their way to DVD November 3, 2015. Warner Bros. Home Entertainment and DC Entertainment present the last season of the seminal, tongue-in-cheek, parody of the caped crusader’s antics that became popularized in comic book format. 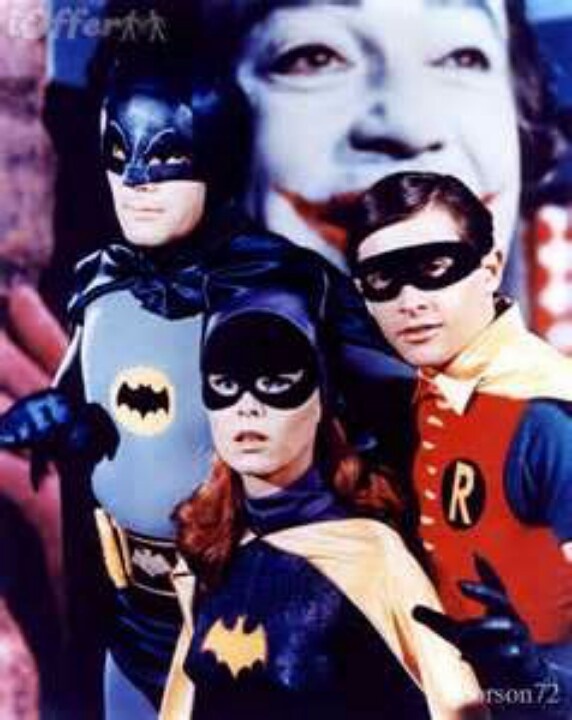 Season three brings us the capers of the Terrific Trio, made up of Batman (Adam West), Robin (Burt Ward) and the newest hero, Batgirl (Yvonne Craig) who have more than enough on their plate dealing with the likes of Siren, Louie The Lilac and Egghead all the while tangling with known villains like The Riddler and The Penguin, Catwoman and more. The special guest villains are out of this world and include Milton Berle, Eartha Kitt and Joan Collins and it’s all available in a totally remastered 4-disc set! This entry was posted on Sunday, August 9th, 2015 at 6:39 pm	and is filed under Comics, News, Television. You can follow any responses to this entry through the RSS 2.0 feed. You can skip to the end and leave a response. Pinging is currently not allowed. « Ten Great Lesser-Known Films Starring Big Name Actors! !